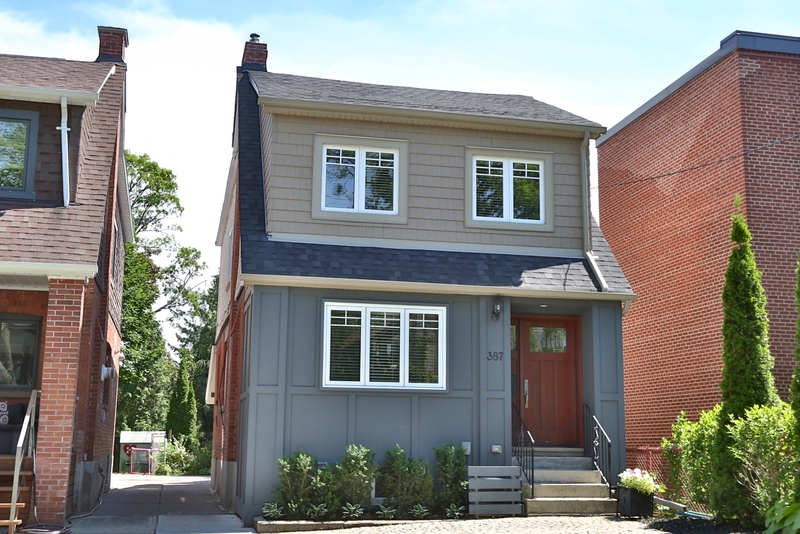 Davisville Village Perfection! Totally Renovated From The Inside Out To Include A Stunning Entry Open Concept Main Flr, Master W/Vaulted Ceilings & Spa-Like Ensuite. Lovely Family Bath Totally Finished Basement (+3Pc Bath). All On A Spectacular South Facing 168Ft Deep Lot 8 Minutes Walk To Davisville, Ttc Station, 15Min Drive To Downtown Core And In Maurice Cody School District. Living In The Heart Of The City Doesn't Get Better! Move In & Enjoy!